Diversity in Living Organisms Class 9 Notes are prepared by our panel of highly experienced teachers according to the latest NCERT Syllabus. 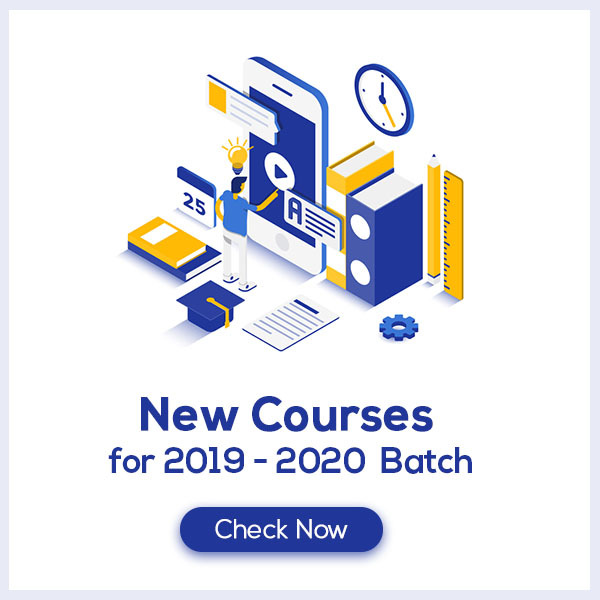 These notes provide the students with the summary of the chapter, important points to remember and detailed explanation of important concepts and derivations for better understanding. 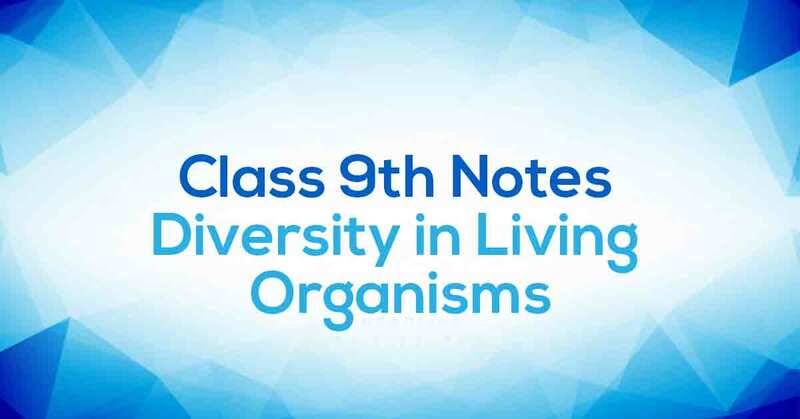 Diversity in Living Organisms Class 9 Notes aims at easing out your learning and revision process. What do you mean by Diversity in Living Organisms? Biodiversity refers to variability. The diverse forms of organism need classification. The evolutionary history decides the phylogenetic classification. H. Whittaker proposed the five-kingdom system of classification. A distinct name is a need for identification. Common names are unscientific. Binomial nomenclature is scientific naming of organisms. Taxonomic hierarchy is the framework of classification which helps in appropriate placing of organisms. Learn more about it in Diversity in Living Organisms Class 9 Notes pdf.